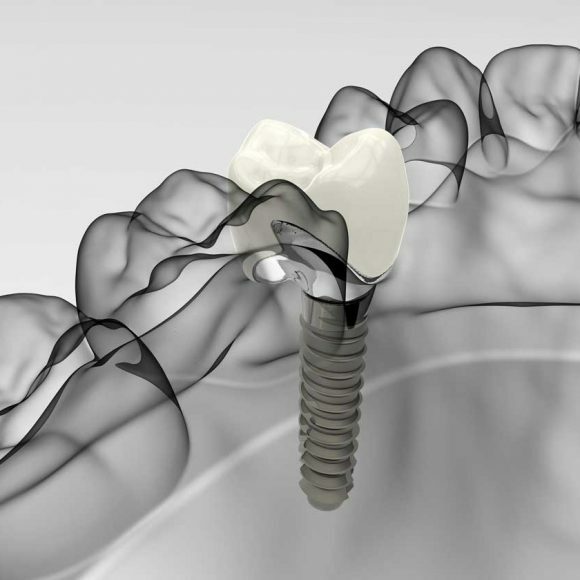 A dental retainer is a special device that will help to maintain your picture….. 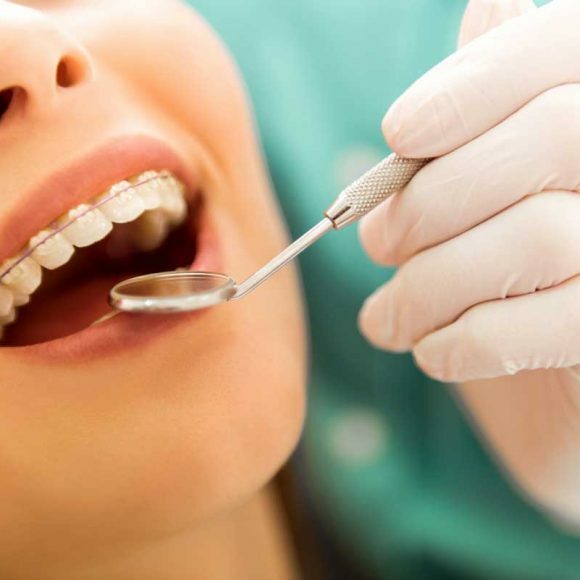 In simple terms, the word “orthodontics” literally means straight (ortho) teeth (odont) and refers to a specialized series of treatments intended to correct issues like underbites and overbites, crooked or misaligned teeth, and so on. Orthodontics works alongside common dental care, such as cleanings, fillings and other familiar dental procedures to actually change the structure of the teeth and jaw into a more aligned, healthier bite. Depending on your orthodontic needs, your orthodontist might manufacture a device like a retainer to help gently guide your teeth into a more correct position, or may install more long-term dental appliances such as braces. 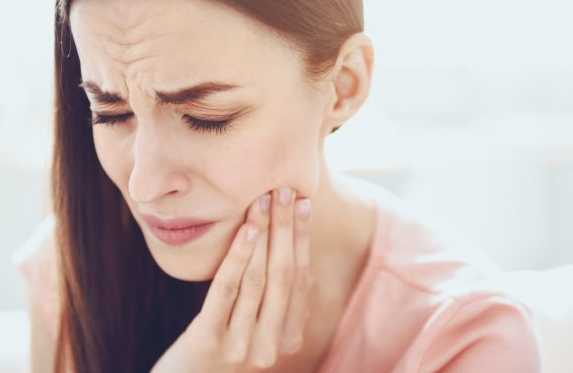 You might need orthodontic care to help correct naturally-occurring dental misalignments that you’ve had your entire life, or on a corrective basis after an accident that resulted in damage to the teeth or jaw. No matter why you decide to visit a local Houston orthodontist, you’re making a great choice for the health of your smile! When it comes time to pick a Houston orthodontist office, it’s important – just as you would when researching any medical doctor – to select the orthodontic office that best meets your needs. While selecting an office that is close by is a wise first step, bear in mind that your closest orthodontist might not specialize in or offer the kind of treatment you need. Getting a recommendation from your regular dentist is a great place to start, or looking at prior patient reviews and researching local Houston orthodontists online. If you’re concerned about making the right choice, don’t be afraid to call the office and ask for information such as operating hours, appointment availability and orthodontist specializations to help you make your choice. If you know the name of your condition or orthodontic problem, ask the staff what kind of treatment plan you can expect if you became a patient. They likely won’t be able to answer in-depth questions about your exact case, but they can give you a good idea of what to expect on your first visit(s) and give you peace of mind in the process. 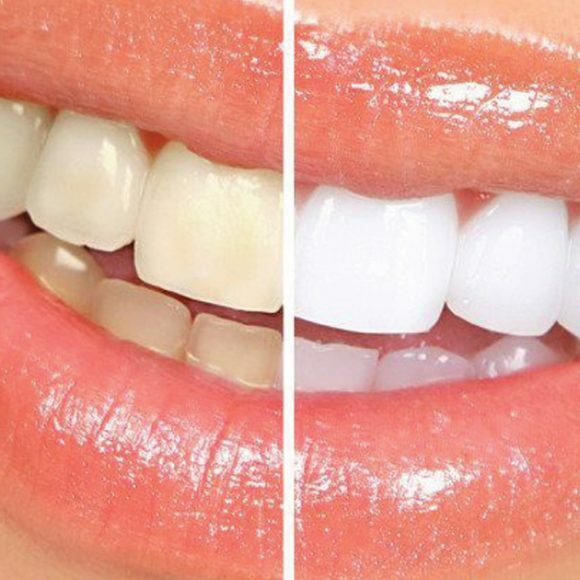 With years of experience in providing high quality care, affordable services and a leading dental team. From family dentistry to creating beautiful smiles, we offer high-quality and low-cost dental treatments. Schedule an appointment easily. Our front desk staff will contact you shortly to confirm your appointment. While each patient will have a unique set of orthodontic problems, a general checkup is the best way to start a relationship with any Houston orthodontic provider. This will typically entail reviewing x-rays from your general dentist, discussion of your problems, if applicable, a timeline when you noticed certain changes in your teeth, and a discussion of your options and expectations. This treatment plan discussion will help guide your entire course of treatment during your orthodontic care, so don’t be afraid to ask for notes, and ask questions if anything is unclear.